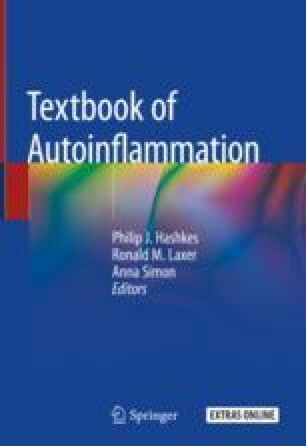 Not all patients with autoinflammatory disorders respond to treatment with colchicine or anti-interleukin (IL)-1 agents. Although no other biologics nor small molecule pharmaceuticals are currently licenced for use in autoinflammatory disease several agents are used. The pharmacology, mechanisms of action and safety data of these medications are summarised in this chapter. These include corticosteroids, tumor necrosis factor (TNF), IL-6 and Janus kinase (JAK) inhibitors. There are published consensus criteria which provide guidance to the management of familial Mediterranean fever (FMF), cryopyrin-associated periodic syndromes (CAPS), tumor necrosis factor receptor associated periodic syndrome (TRAPS) and mevalonate kinase deficiency (MKD).